If you haven't seen them already, Swedish tackle manufacturer Guideline and innovative fly tyer Mikael Frödin regularly publish helpful salmon fishing tutorials on their YouTube channel. 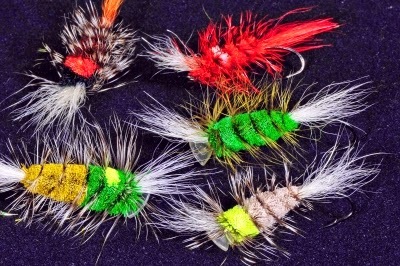 Being a fly tying junkie, the most recent video, "The Fly is the Key," is my favorite so far. Frödin discusses which attributes help make a salmon fly successful in different conditions and types of water. I bet those would kill on Smallmouth in the Housatonic.